Whether it is your anniversary, that special someone’s birthday, or just time away we have a couples retreat for you. Check out our voted "most popular" Romantic Couples Spa Package. We will do everything to make your special day count! Check out reviews from our customers. mmerse yourself in the tranquil ambiance of Daisy Massage and Spa Center. We treat you to a rejuvenating experience that elevates your body as well as your soul. At Daisy Massage and Spa Center, we firmly believe in the healing power of touch and the holistic health benefits of massage. Our services are designed to lead you on the path of physical relaxation and emotional healing. All our massage therapies focus on nourishing and healing your body so that you can experience complete wellness. Whether you are looking to simply unwind yourself or are in need of a special indulgence, with us, you can find just the right spa package. At Daisy Massage and Spa, you are just 60 minutes away from an invigorated and revived self. We invite you to explore our handpicked assortment of therapeutic massages and spa treatments, in the care of our skilled and experienced therapists. 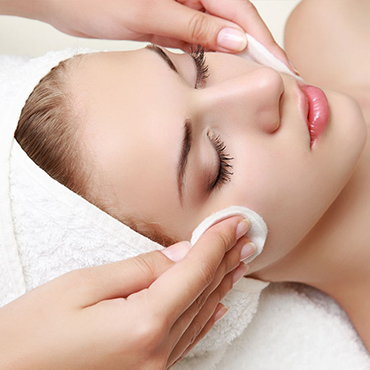 All our practitioners are distinctively qualified to provide you the services you deserve. 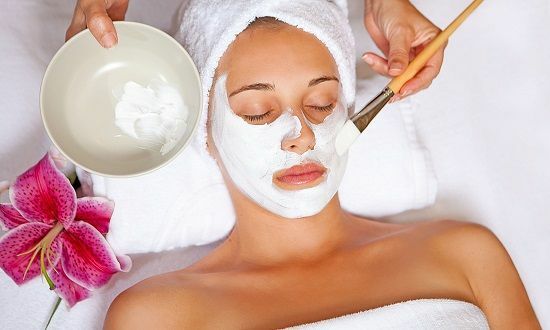 Our services offer a fully encompassing experience that is bound to leave you feeling and looking your best. Our goal is to make our clients feel pampered and cherished. Hence, we take all our guests on an individualized journey customized to their specific needs. Furthermore, we follow an intuitive consultation approach to determine the service that best meets your requirements. 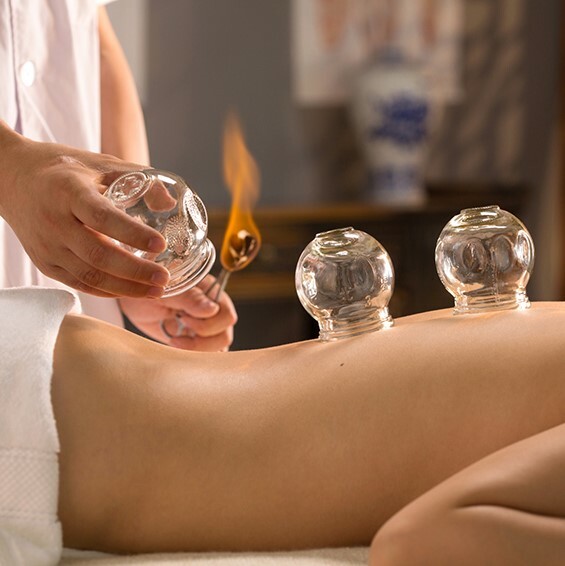 We pride ourselves on delivering world-class services, in an extraordinarily warm and welcoming atmosphere and with the help of expert therapists. At Daisy Massage and Spa, you will be lavished with exceptional hospitality and pampered with thoughtful services. The results from our massage and spa services are such that you will keep coming back for more. Explore our massage and spa packages now so that you can book an appointment today!